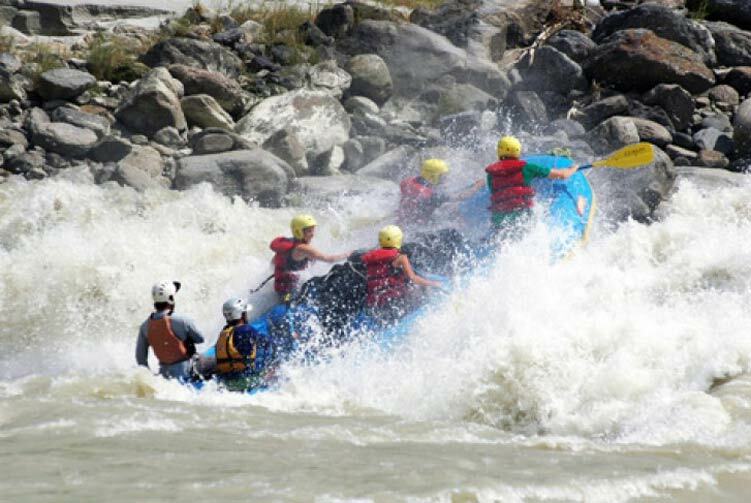 Rafting in World rated kayaking rivers of Nepal. 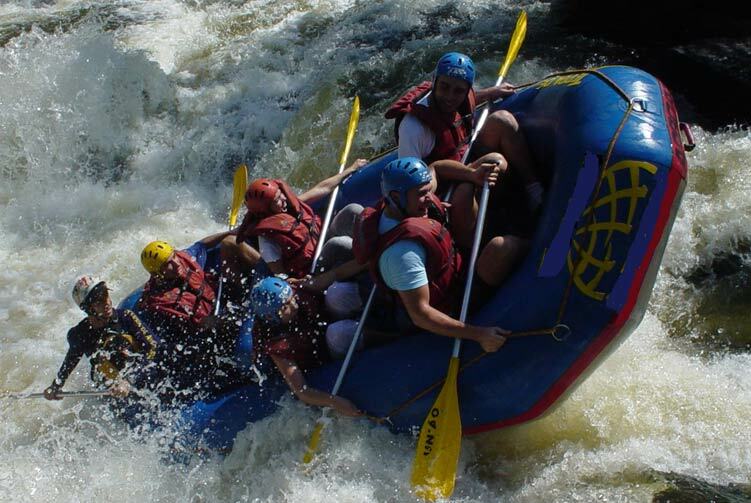 The first two days are relatively easy and allow time to train you as a team before the bigger rapids arrive. 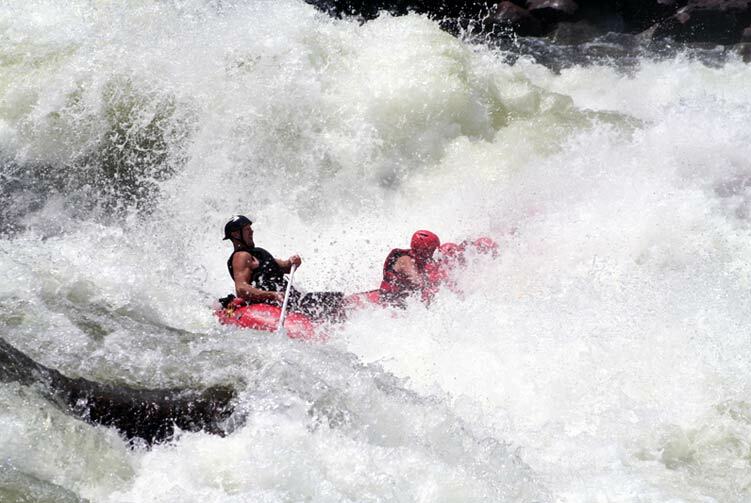 The rapids have acquired manes like Meat Grinder, High Anxiety, Jaws and Big dipper, from previous experiences on expeditions. Say no more! The calmer stretches between rapids give you time to take in the phenomenal views, swim (voluntarily) in warm water and camp on the pristine white sandy beaches. Day 03: Drive from Kathmandu to Charaudi Rafting Starts to Kurinighat, Overnight in Camp. 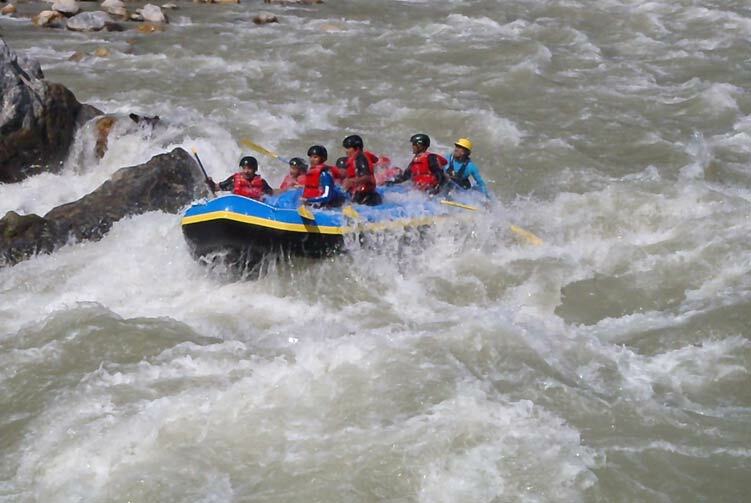 Day 04: Rafting from Kurinighat to Simaltar, Overnight in Camp. Day 05: Drive back to Kathmandu, Check in Hotel. 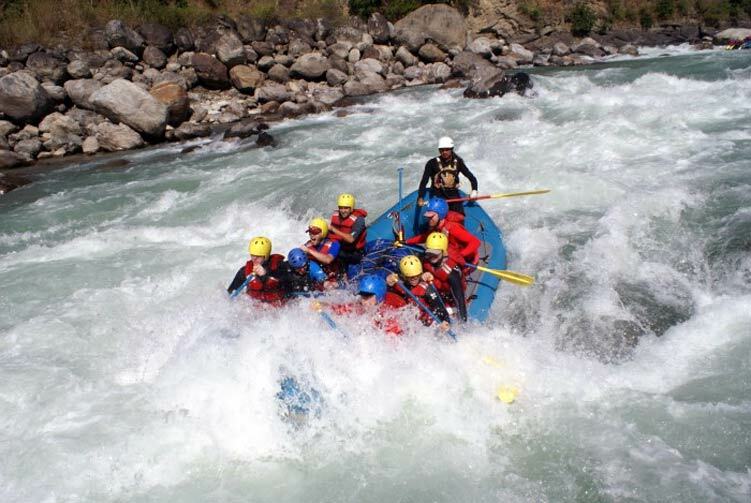 We offer you the best price guaranteed for Trishuli River Rafting.